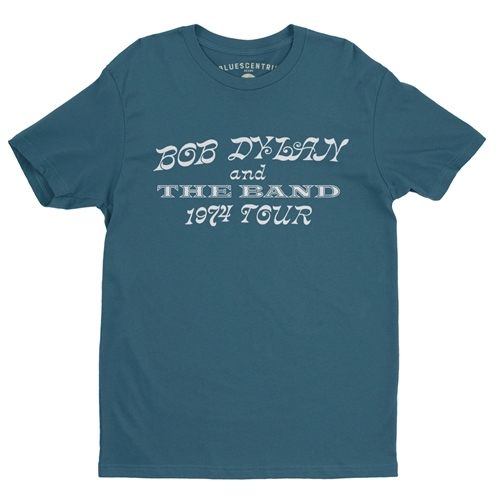 This official vintage Bob Dylan and The Band 1974 Tour T-Shirt is available for a limited time only! 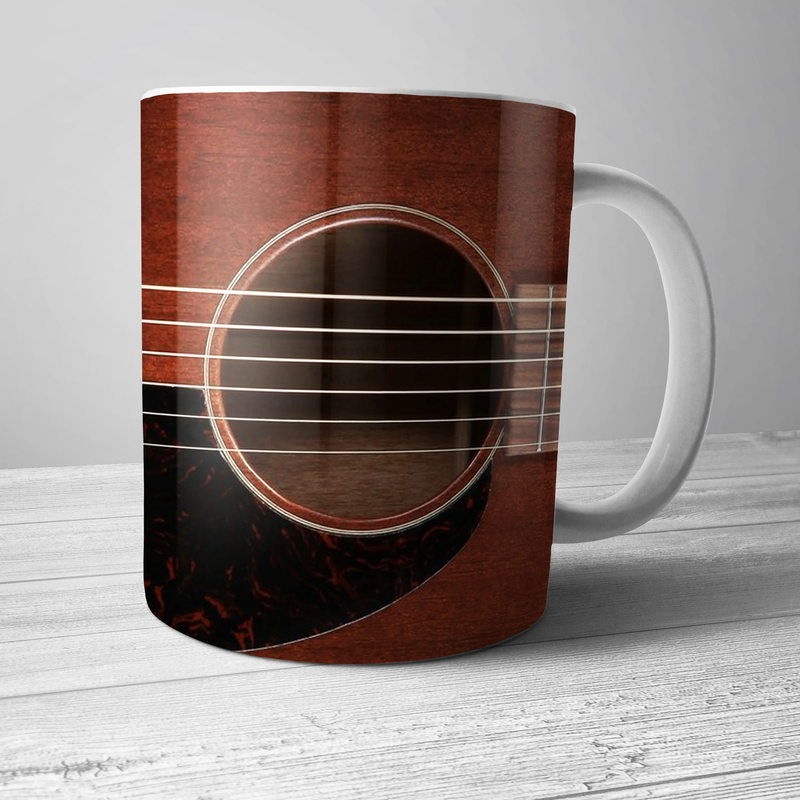 Every sale directly benefits The Band. In early 1974, Bob Dylan and The Band embarked on a highly anticipated two month, 40-show tour across the U.S., Toronto and Montreal. It was Dylan's first tour since dropping out of the public eye eight years earlier, in 1966. The 74 Tour was a huge success, with some 12-million people trying to buy the 500,000 tickets available. 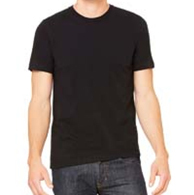 This Bob Dylan and The Band 1974 Tour t-shirt is a premium, 100% combed & ringspun cotton vintage style Bluescentric Brand tee. Sizes run true.